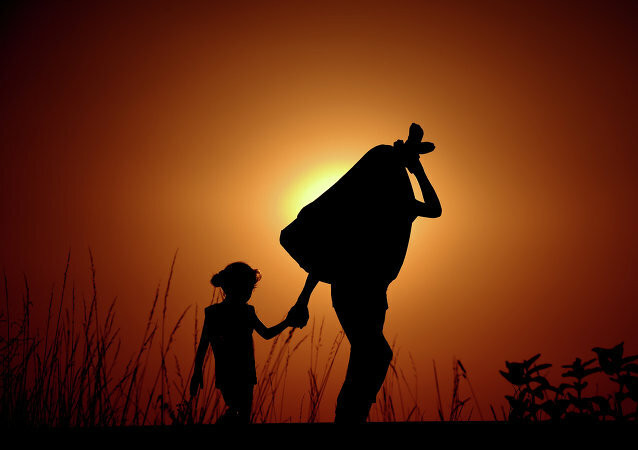 According to the Australian Human Rights Commission head, the government's response to the migration crisis reflects the feelings of the nation. Inhumane conditions at Australian refugee centers reveal an attitude towards reckless asylum seekers that is less than accommodating but also a government aim to obscure some unpleasant facts. Australia's shadow Attorney-General Mark Dreyfus wrote a letter to Australian police requesting an immediate investigation whether a job offer made to the Human Rights Chief by the Abbott government constituted signs of corrupt conduct. According to the study, more than 300 children committed or threatened self-harm, 33 were subjected to sexual assault and almost 30 went on a hunger strike. 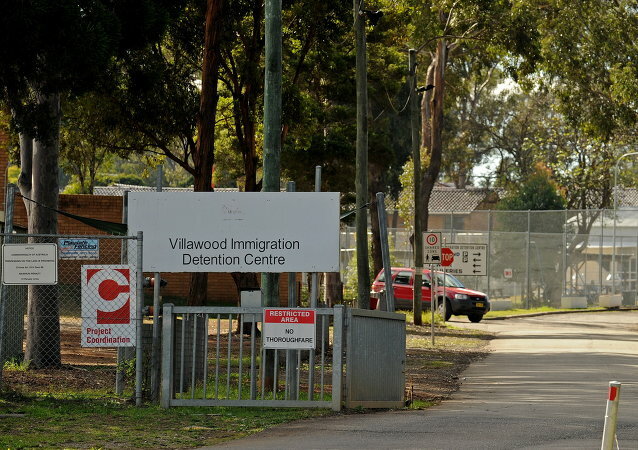 A study by the Australian Human Rights Commission revealed that more than 300 children in Australian immigrant detention centers committed self-harm or threatened to commit self-harm between January 2013 and March 2014 trying to protest against intolerable conditions and human rights violations. Aboriginal and Torres Strait Islander social justice commissioner slammed Australia for the excessive number of imprisoned Aboriginal people and called it shocking that the country does better at keeping them in jails rather than in schools. The newly-proposed Australian legislation significantly lowers the threshold of existing law, President of the Australian Human Rights Commission Gillian Triggs was quoted as saying by The Guardian on Friday.